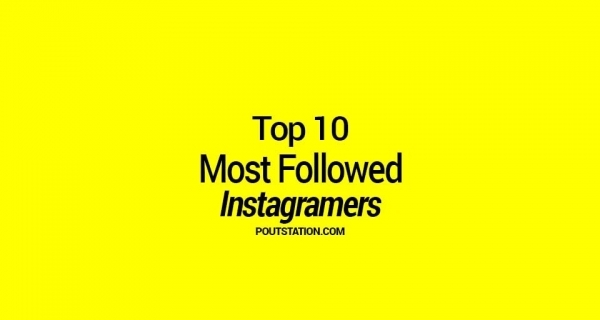 Главная | Poutstation - breaking news, music, videos, celebrity news, Tasty food videos, recipes, DIY hacks, and all the trending buzz you'll want to share with your friends. Top 10 Unknown Facts About Taj Mahal That No one wants you to know. Like many of his predecessors, Shah Jahan married several wives over the course of his adult life.